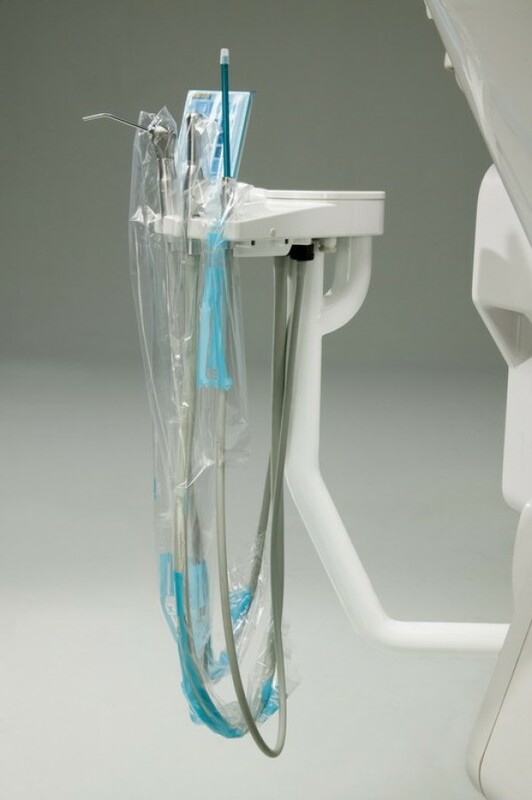 Tublex is a disposable sheath designed to cover suction tubes and prevent contamination. The special adhesive on its end part is for fastening. Available in two sizes.